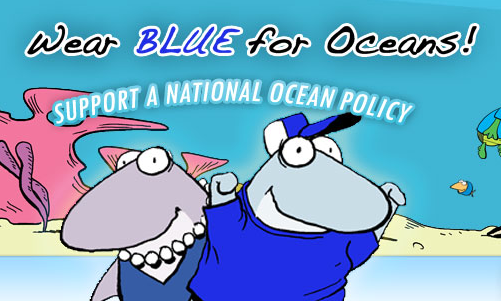 Cephaloblog » Wear Blue for Oceans Today! « Win a Copy of Greenblooded! Wear Blue for Oceans Today! It’s January 13th – are you wearing blue for oceans?